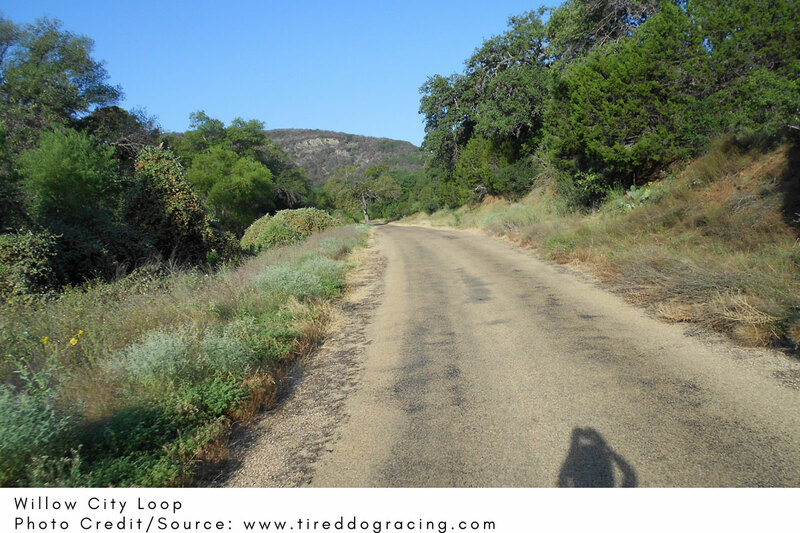 If you think you have seen it all in the Texas Hill Country, wait till spring and experience the magical transition. With springs and rivers gurgling afresh full of life, and the alluring landscapes stroked in a variety of natural colors, there’s no better place you could wish to spend your time this spring. 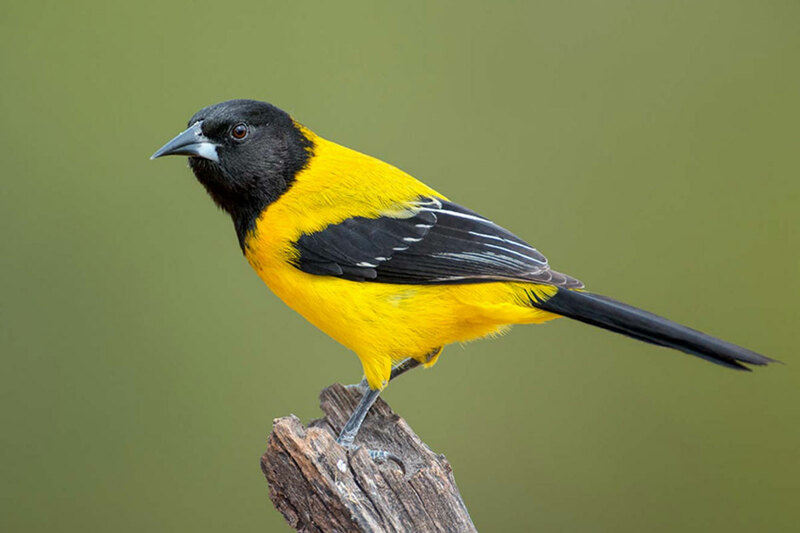 Over the past few years, the Texas Hill Country has been recording a gradual increase in tourist numbers who come to enjoy birding each year. This has been made possible by the fact that you can enjoy the experience all year round. But in spring, the place to get your fill is at the Galveston’s annual FeatherFest. The Fest coincides with the spring immigration, giving you an opportunity to explore over 300 bird species as they make their way over the island. Thus birding festival includes events from all levels, ranging from beginner to pro. Bring along your camera and join the 600+ birders and photographers who gather to capture the moment. You can also choose to attend classes such as Coastal Birding Workshop, Butterfly Study Workshop, and Raptors Uncorked! The fun is simply limitless. March through May, roadways throughout Texas are usually lined up with a variety of blooming wildflowers. During this period, biking on its trails is not only breathtaking but equally exhilarating as well. Willow City is the starting line of a 20-mile ride from where riders get to roll through hills on two wheels, as they enjoy the view of wide open bluebonnet fields. Get to explore the experience on your two wheels and enjoy the view as cows lollygag on the roadside, and cotton candy clouds drift by. Riders are, however, advised to be on the lookout for cattle guards and low water crossings as they pedal through this picturesque landscape. Riders can stop at Harry’s at the Loop or Knot in the Loop Saloon to refuel, have refreshments, and enjoy the locally-flavored eats. If you are in for an ultimate riding experience through the alluring landscapes, make sure to explore this venue. The onset of warm weather leaves people eager to make merry and party outdoors – and the Texas Hill Country makes sure that you get the feel of it all. Furthermore, Texas is known for its celebrations and festivities, so joining the mood only makes sense. Bloomin’ Temple Festival is one of the most popular events in Central Texas with over 13k people reported to attend annually. 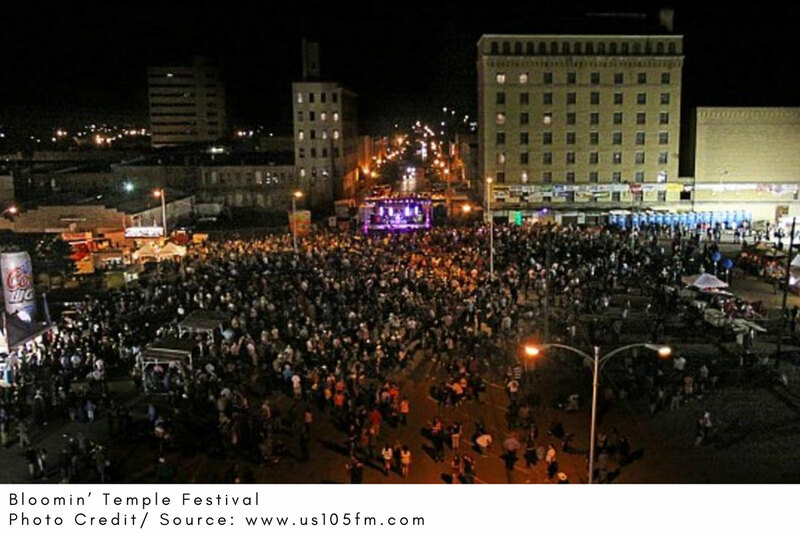 Attendees get to enjoy the two-day festival (held last weekend of every April) full of musical acts, arts & craft, children activities, carnival, and family fun in historic Temple. If you are a music fan, make sure to check in at the Old Settlers Music Festival. Located in Tilmon Texas, the festival is referred to as Central Texas’ signature of music events and features acoustic jazz, blues, local favorites, bluegrass, and award-winning artists from around the world. Well, that is just a mention a few must-participate events. Make sure to check out the festivals and celebrations in your immediate vicinity. Well, you’ve probably heard that a spring trip to the Texas Hill Country is not complete until you’ve had a taste of its rich wines. Yeah, each year, Texas Hill Country wineries welcome folks to the Texas Wine and Wildflower Journey to sip and sample their wines. For as little as $40 (for singles) and $75 (for couples), you get to enjoy the exclusive sights and tastes offered to you by the Texas Hill Country. Your Wine and Wildflower ticket includes a full complimentary tasting at all the 44 participating wineries (with a limit of 4 per day), and a 15% discounted purchase on 3 bottle purchases at each winery. You’ve got 17 days to explore the 44 wineries (if you take this challenge). Surely, what would be more fun this spring? Make sure to check their official webpage for more details regarding this event. Treat yourself with a tireless tour on an e-bike with speeds up to 20 miles an hour, and get to enjoy the thrill and eats as you cruise through the city. Once you get tired of pedaling, all you have to do is twist your wrist lightly to activate the throttle – setting you back to an uninterrupted motion. Sounds fun, right? The trips include super knowledgeable and friendly guides and advance reservations, so you don’t have to worry about waiting for food and drinks. Traditionally, March is the month when flowers begin to bloom in the Texas Hill Country. So, come spring, you have all the time to explore the beauty of Texas nature and become part of it too. 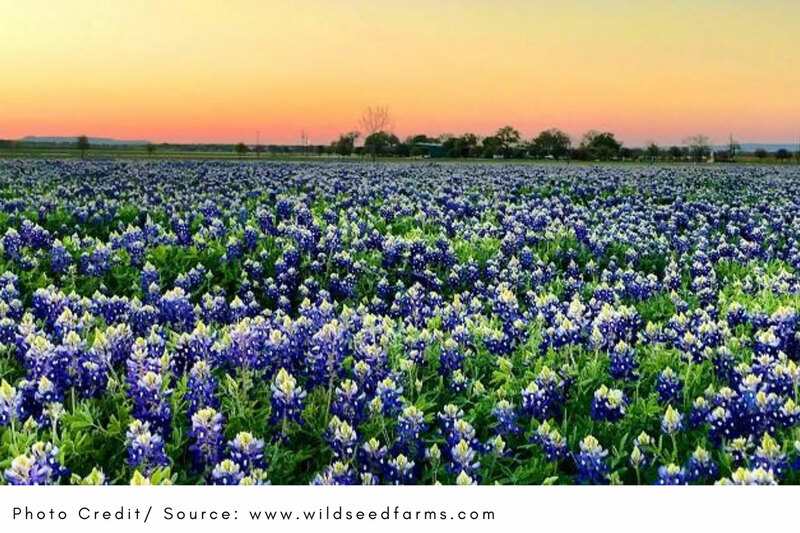 Visit the Lady Bird Johnson Wildflower Center, and get to explore over 600 species of Texas native plants. In addition to the fascinating view, guests get to enjoy other numerous outdoor activities, including a tour at the Wildflower Cave – which offers families a chance to explore all things ‘creepy and crawly’. So make sure to tag your little loved ones along for this memorable experience. It is no secret that the Texas Country is well known for its cowboy culture. But being part of it is an insanely satisfying adventure altogether. With over 6,000 acres of Natural Area, the Hill Country Equestrian Lodge (Bandera) makes sure that your horse riding adventure remains one-of-a-life-time. Guests can choose to bring their own horses or choose a ride from horses available at the lodge. Don’t worry, your horse will be well taken care of. All you’ve to do is feed, groom, and ride into Texas Hill Country’s sunset. 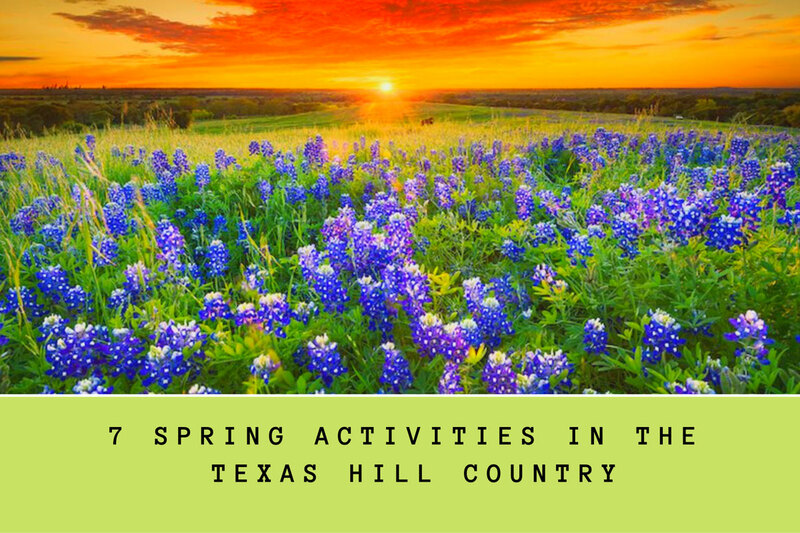 Texas Hill Country is no doubt home to limitless fun and activities. Just a reminder though, loads of visitors are bound to visit the country each spring. So to evade the challenges that come with the last minute rush, make sure that you are well prepared prior to your planned visit. Visit the official websites of the venues you want to explore and familiarize yourself with the upcoming events and book yourself a ticket early.